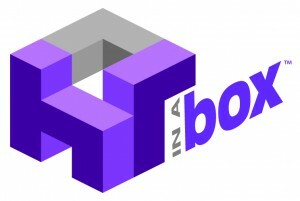 We are delighted to be able to introduce you to our HR in a Box Solution for businesses with 1 – 10 employees. This is the simplest way to become and remain compliant with HR and employment law legislation. With consultation and roll out support, this off the shelf HR solution, is anything but off the shelf. Take a look at the HR in a Box website for more information about contents, pricing and on-going support for the smallest of our clients.